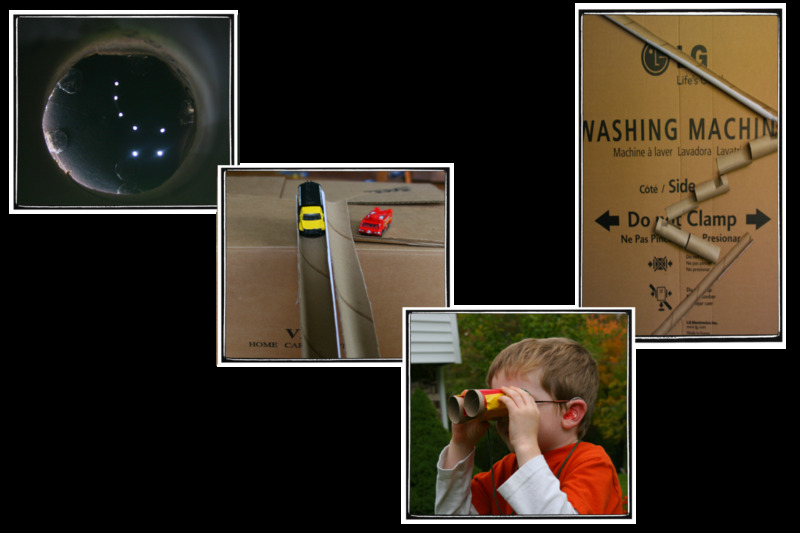 Recycle toilet paper rolls into binoculars, a kazoo, race tracks, marble runs, and other fun toys for toddlers. These inexpensive crafts will inspire a lot of imaginative play! 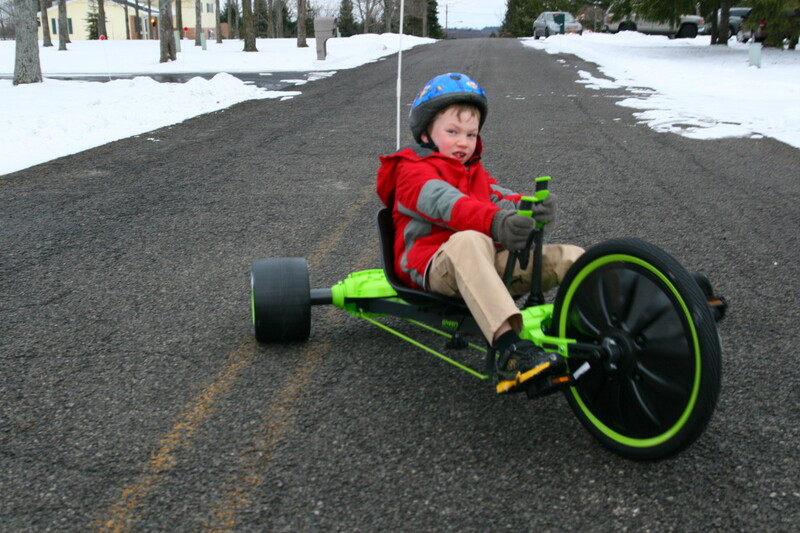 The Green Machine Big Wheel is a bike that allows for spins and slides and offers a great deal of fun for kids (and even adults)! Want an alternative to the expensive lego sets out there. 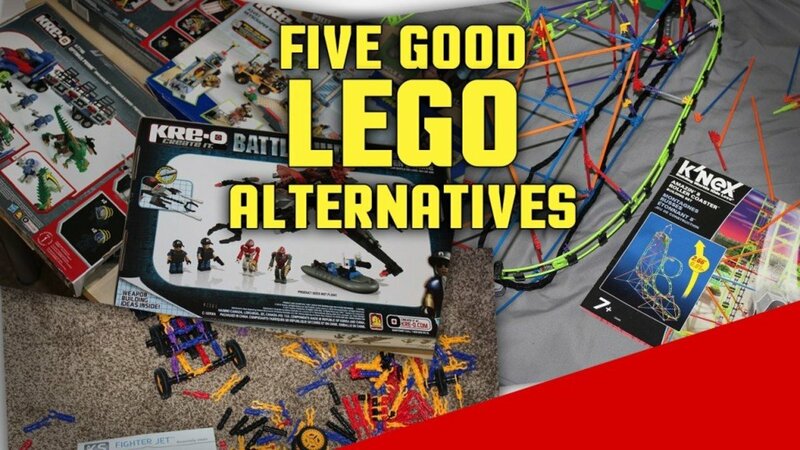 Here are 5 cheap but good quality construction sets you should know about. 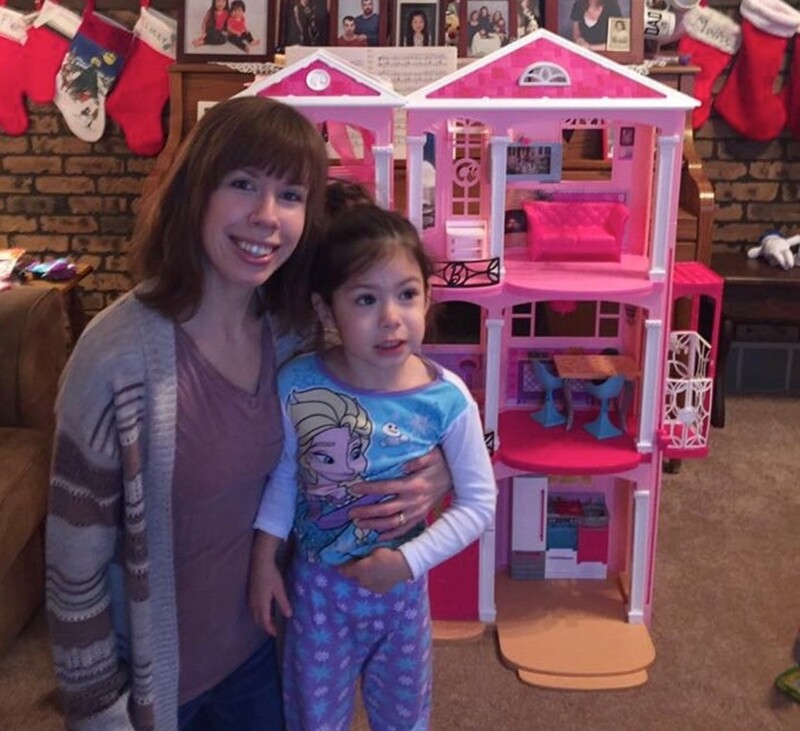 The Barbie Dreamhouse made a great Christmas gift for my daughter. 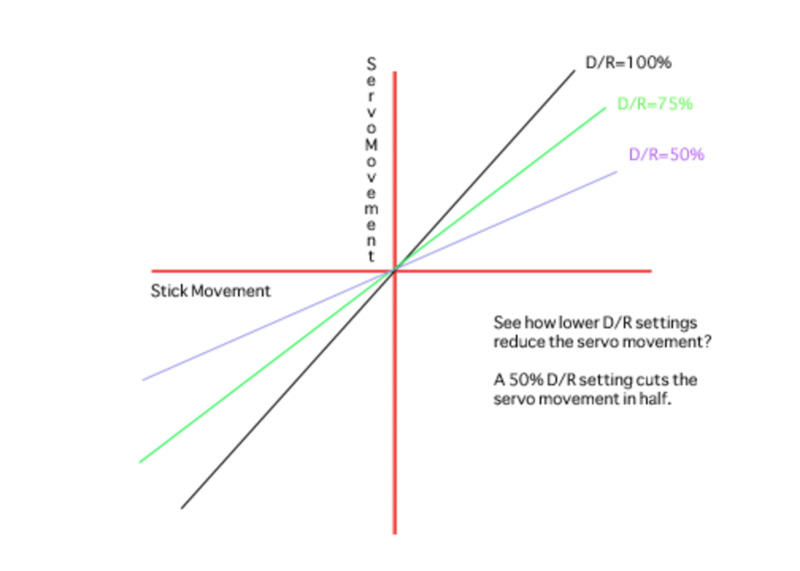 Here is my honest review and why I recommend this product. 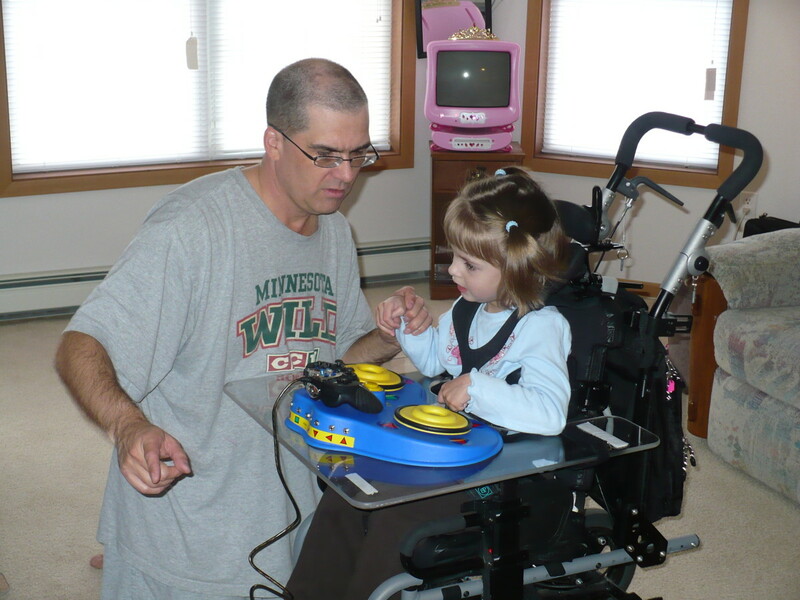 There are adaptive toys for special needs children, you just have to know where to find them. 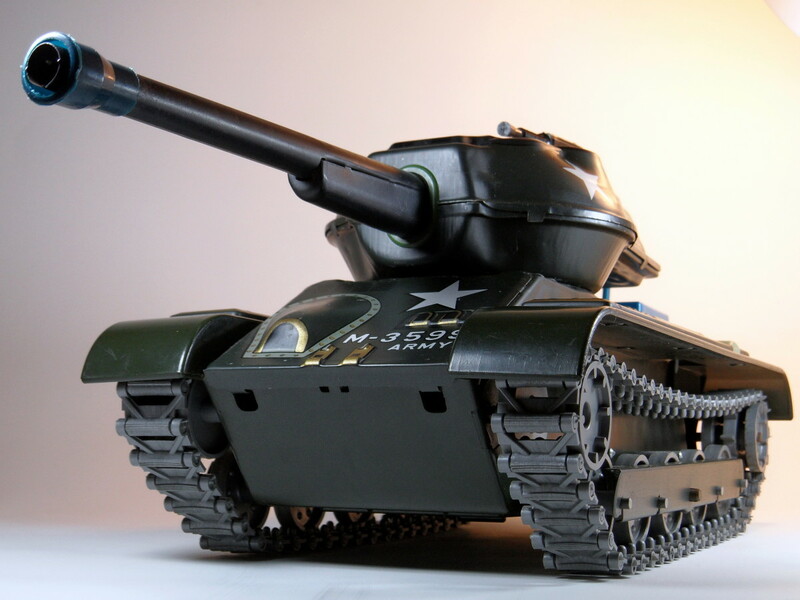 This article offers a list of resources for choosing, finding, and adapting toys. 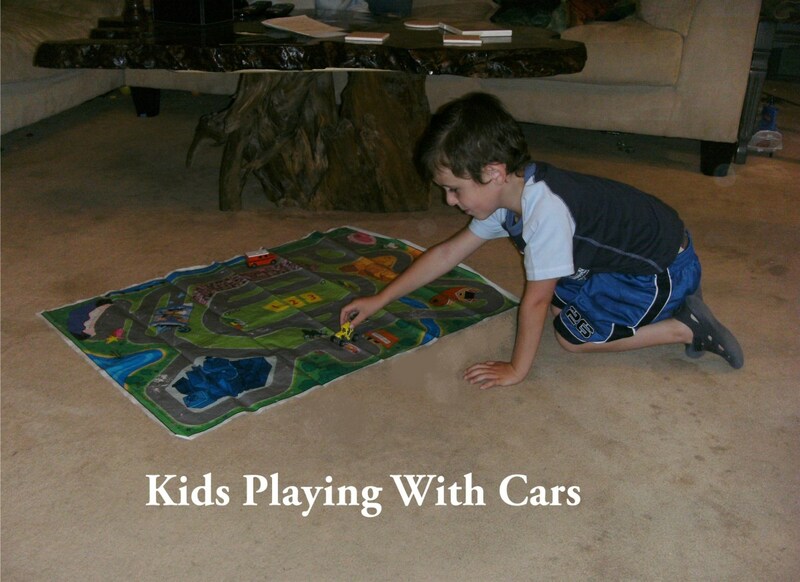 Tips and suggestions for making playing with toy cars fun for your kids as well as helping their development. The toys children play with impact them more than you think. Kids learn fast, and it's up to us to take advantage of this critical learning period and ensure they develop into skilled, happy adults. 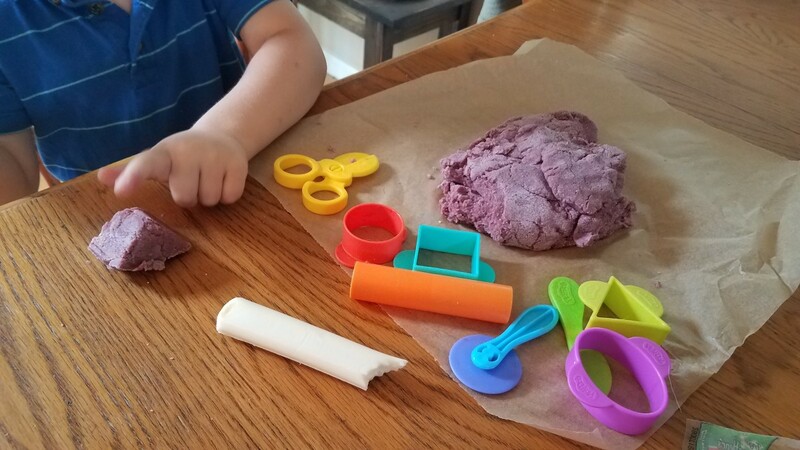 An in-depth review of K-TILES Magnetic Building Blocks For Kids, a set of 72 magnetic blocks. Are they fun and educational? 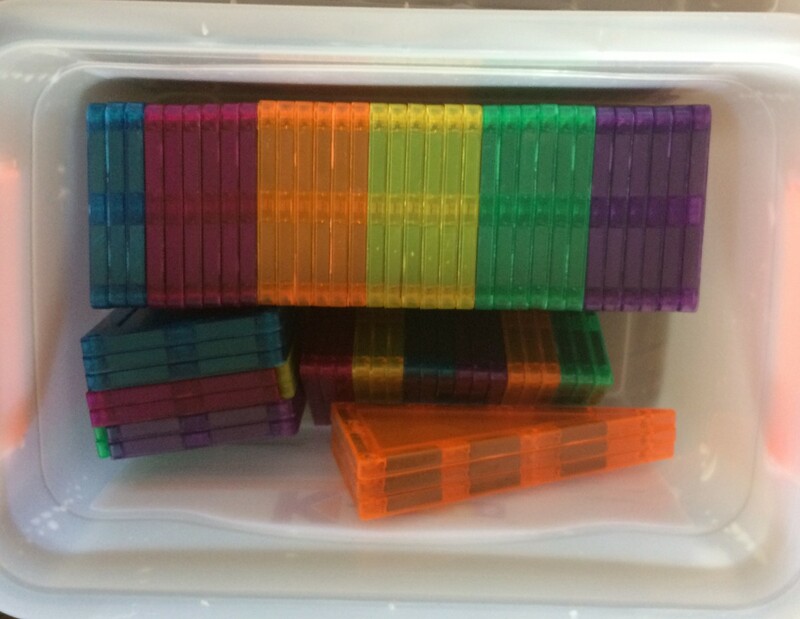 Are magnetic blocks easy to use to help build cognitive functions and motor skills in children? 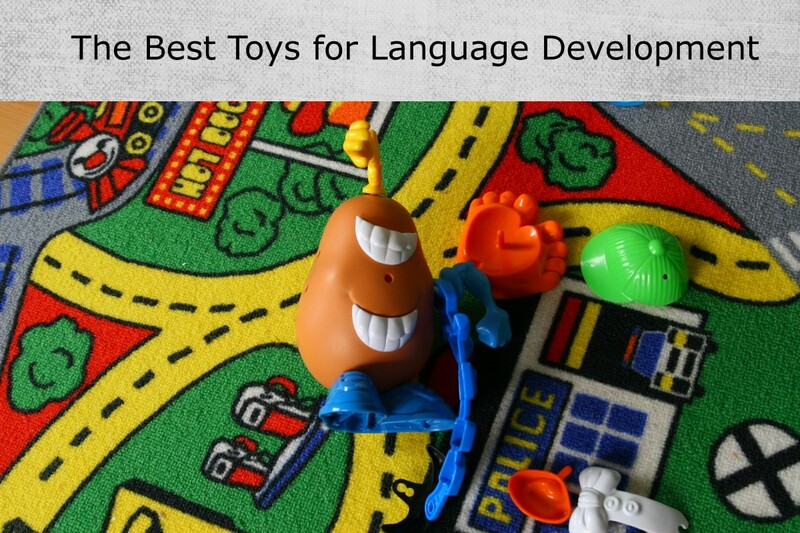 Discover the best toys and techniques to encourage the development of receptive and expressive language for babies, toddlers, and preschoolers. 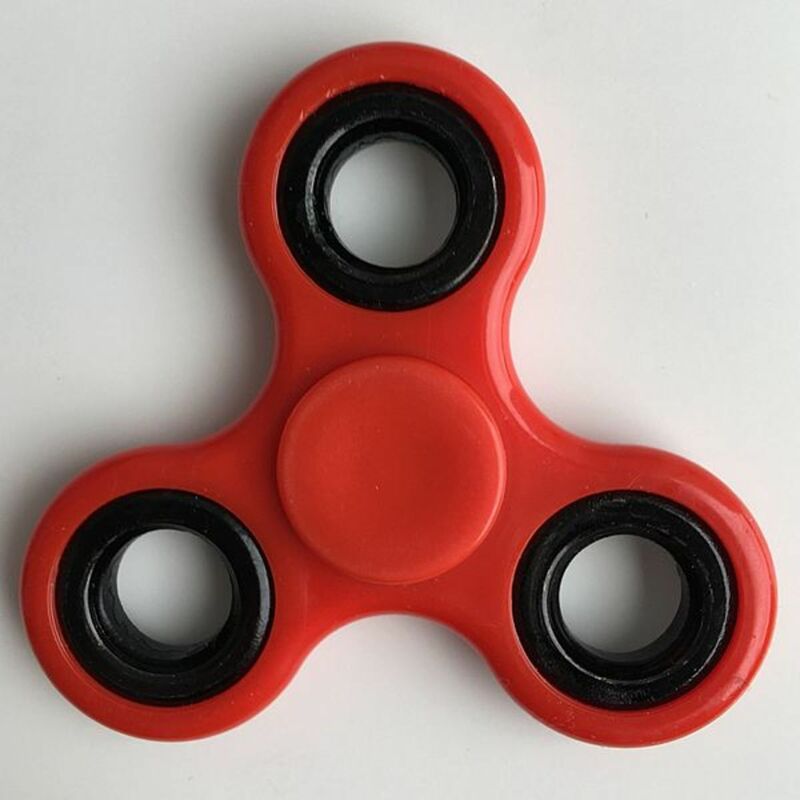 Everyone knows the hottest new toy of 2017 is the Fidget Spinner. And love it or hate it, you have to admit that it is one of a kind. But is it the one that kills? 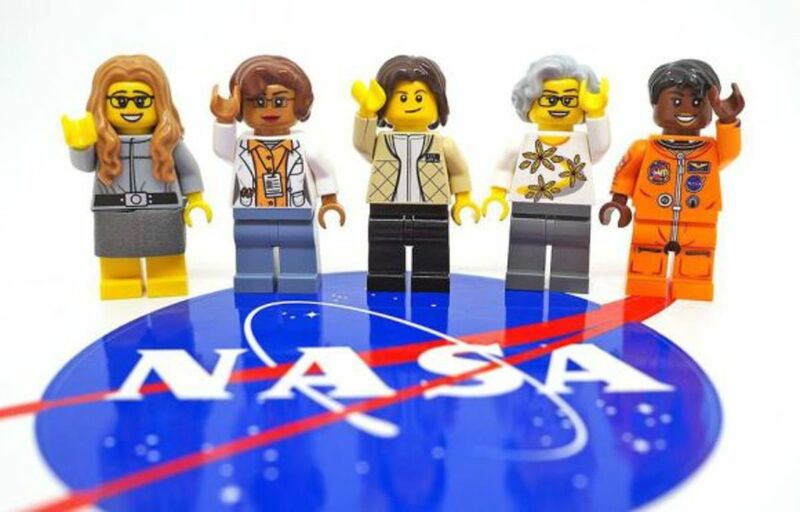 On November 1st, 2017, LEGO introduced the Women of NASA toy set to show LEGO fans the importance of these positive role models. These women were instrumental to the development of NASA. 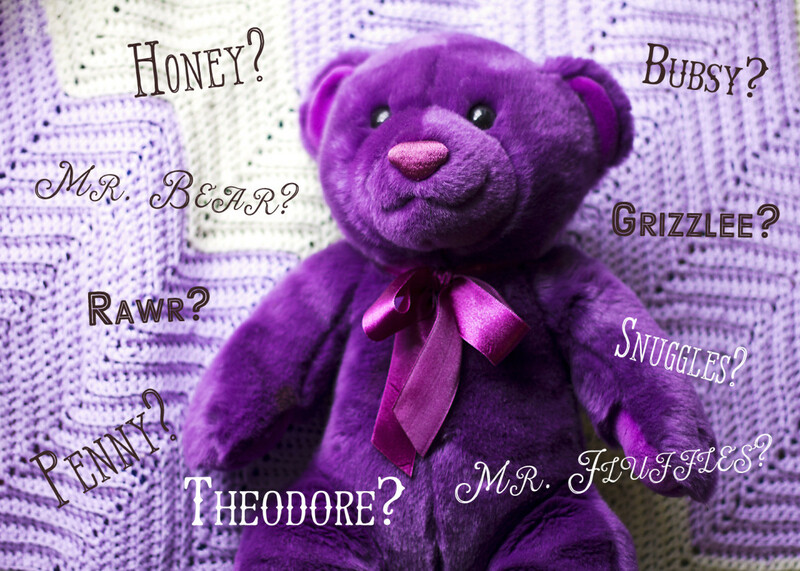 If your child would like some good ideas for teddy bear names, feel free to choose a couple of cute names from this list to share! A look at all the characters from Monster High. 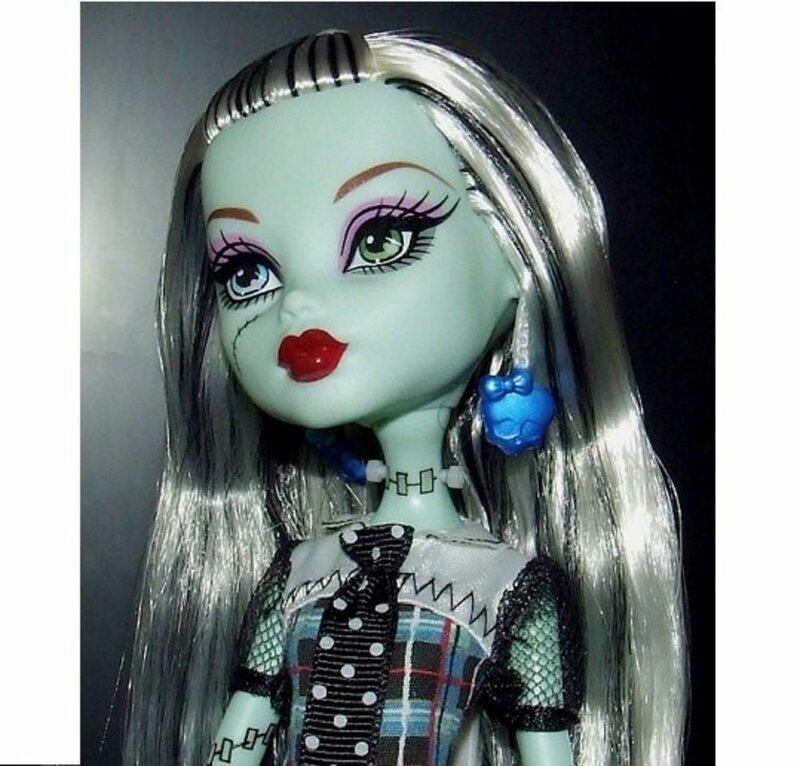 We take a look at some of the dolls and give you a list of all the characters to have appeared in Monster High. 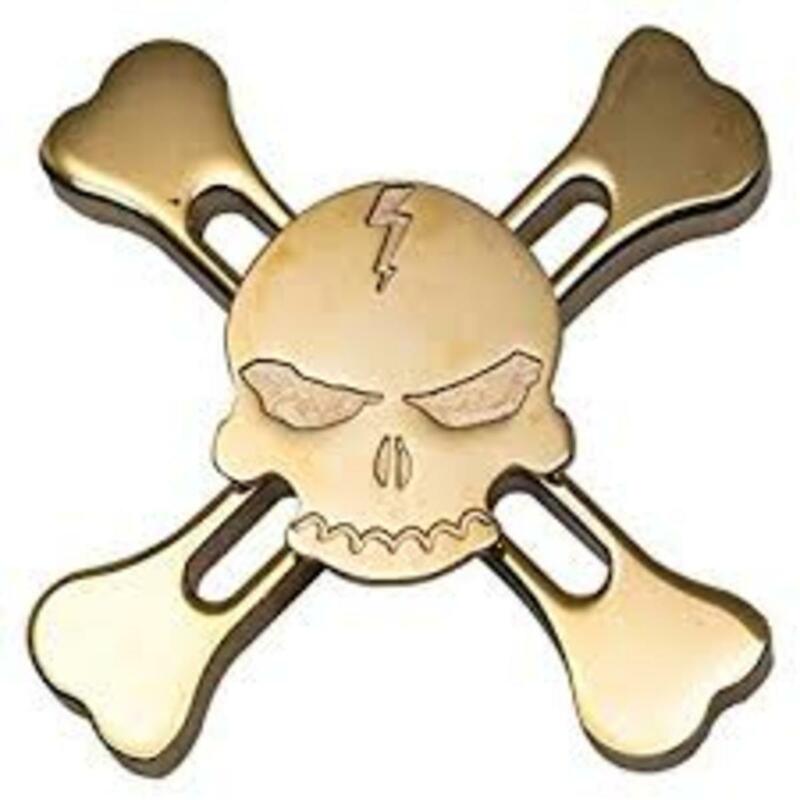 I can't understand why Fidget Spinners are so popular. All they do is spin for Pete's sake! Fidget Spinners? No! No! No! Bring Back the Yo-Yo! Great toys for three year olds are simple and meet the developmental needs of a child moving from babyhood to childhood. 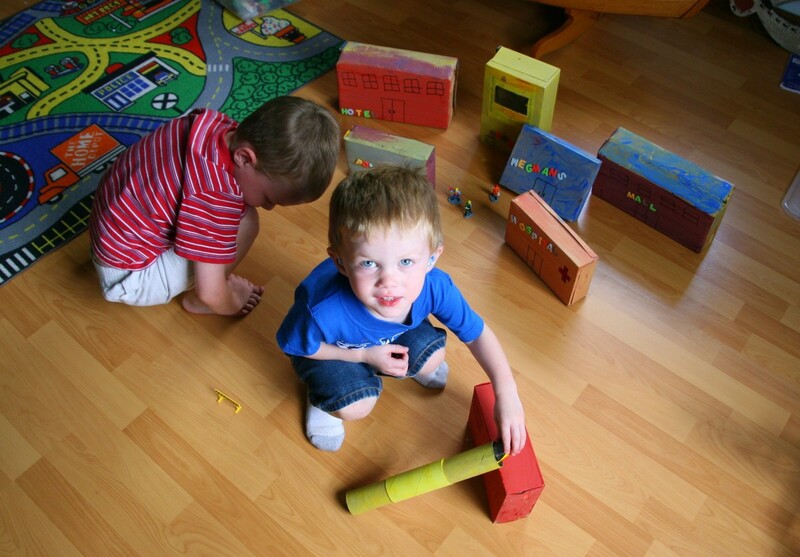 Preschoolers need toys that foster language, gross motor, and social/emotional development. Don't break the bank—find out what toys matter for this age group!